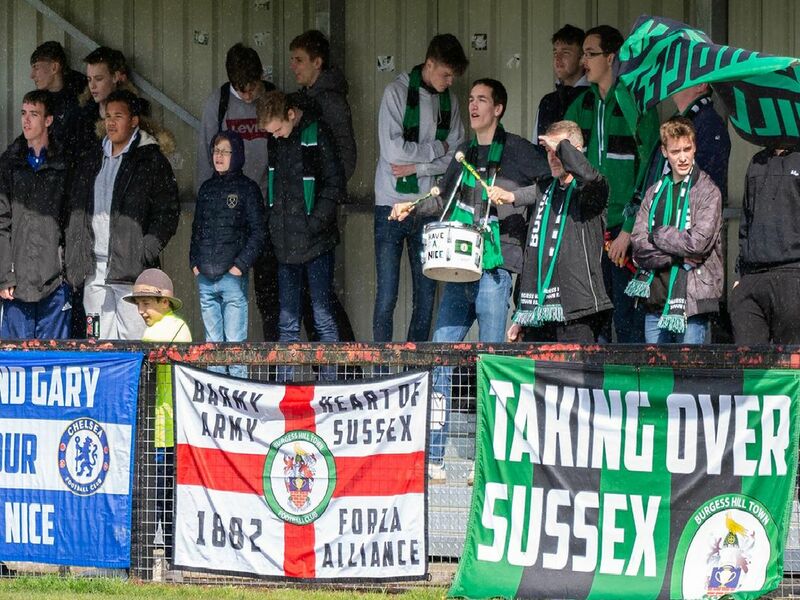 Burgess Hill Town claimed another vital point in their fight against relegation on Saturday. A late Tommy Wood header salvaged a point for the Hillians in a frustrating afternoon at the Green Elephants Stadium where missed chances cost them all three points against Brightlingsea Regent. Here are photographer Chris Neal's pictures from the game.